Check Currents or the Calendar of Events site for more events. Celebrate Earth Day by learning simple ways that you can be more earth friendly! 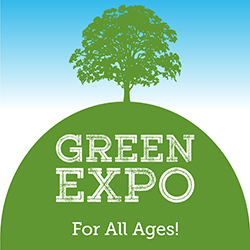 Local experts will be available with information on recycling, gardening, composting, homesteading, beekeeping, and more. Bring the whole family and while you're here, try milking a goat or making a craft from recycled materials! Do you enjoy reading and talking about books? 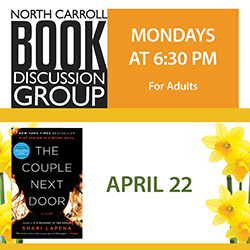 Then our book discussion group is for you! We will feature a different book at each meeting. Come join us for a sharing of good books and ideas. 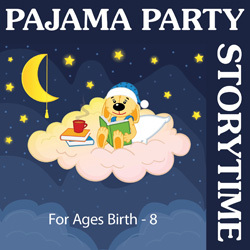 A theme-based storytime featuring an age-appropriate story, songs, and learning activities, with a concentration on creative movement. Steve Luber of Stress Free Solutions will present an informative and lively discussion on the dreaded down-sizing process. 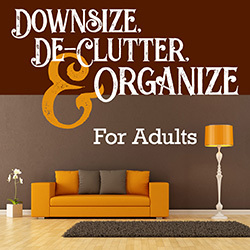 Learn how to successfully implement a systematic approach to de-clutter and organize your home. Women face unique financial circumstances. A strong financial strategy is vital. Ensure your financial strategy fits your lifestyle and needs. 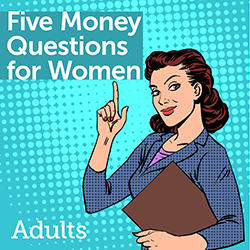 During this presentation, we explore five critical money questions for women. 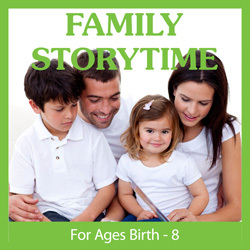 Join your little one at a storytime featuring interactive books, rhymes, music, and movement, followed by playgroup activities which allow children to practice skills and socialize. 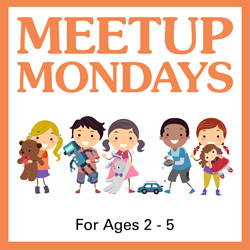 Get together at the library for a fun social time for you and your children. 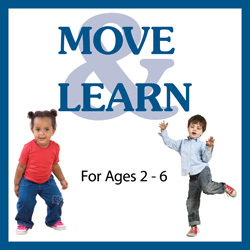 We'll provide the space, toys, and activities, you provide the fun. 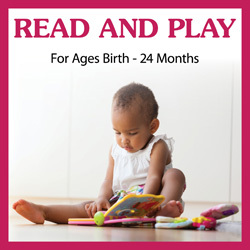 Play is an important part of developing early literacy skills. You and your children can learn and make new friends at the same time. 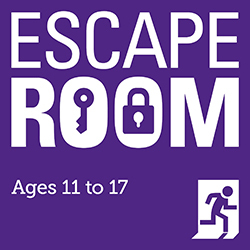 Gather clues and solve puzzles to see if you can escape the room before the one-hour time limit expires. 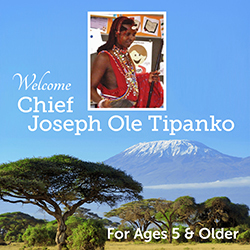 CCPL is excited to welcome Maasai Chief Joseph Ole Tipanko to share information and understanding about Maasai culture. Do you love buttons? Have Grandmother's button box? Need a quick Mother's Day gift? Learn to make a special button pin using a few simple supplies that will be provided. Enjoy presenter, Kris Peters, a beloved North Carroll Branch retiree. 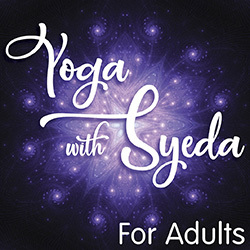 Syeda Kahn will be doing monthly Saturday afternoon yoga classes. Mark your calendars and relax through the spring months. Register to assure a place; walk-ins are welcome at 3:00 PM if there is room. The North Carroll Branch accepts passport applications on behalf of the U.S. Department of State to better serve our customers and to respond to the needs within our communities. 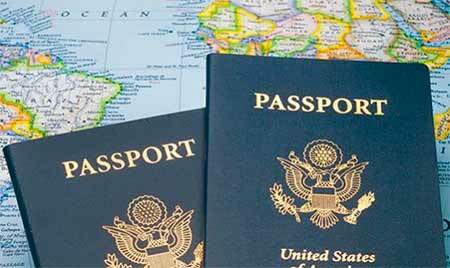 We process new passport applications and provide photo services on site. Please note that we cannot accept or process passport renewals, however, we do provide forms and assistance. For more passport information, please visit our passport page. Meeting rooms are available for public use Sunday through Saturday, during October-April excluding library-observed holidays. The Hampstead Library was established in 1955, through the efforts of the Junior Woman's Club of Hampstead. The club won a Federation Prize for its library project. 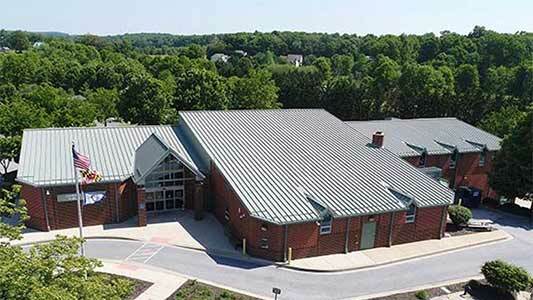 With the establishment of a county system in 1958, the Hampstead Library became the Northeast Branch of the Carroll County Public Library. The present North Carroll Branch, located between Hampstead and Manchester, opened as a full-service branch in February, 1990. The 2011 renovation to the branch included improvements to the interior and a reworking of the parking lot entrance to alleviate unsafe conditions.